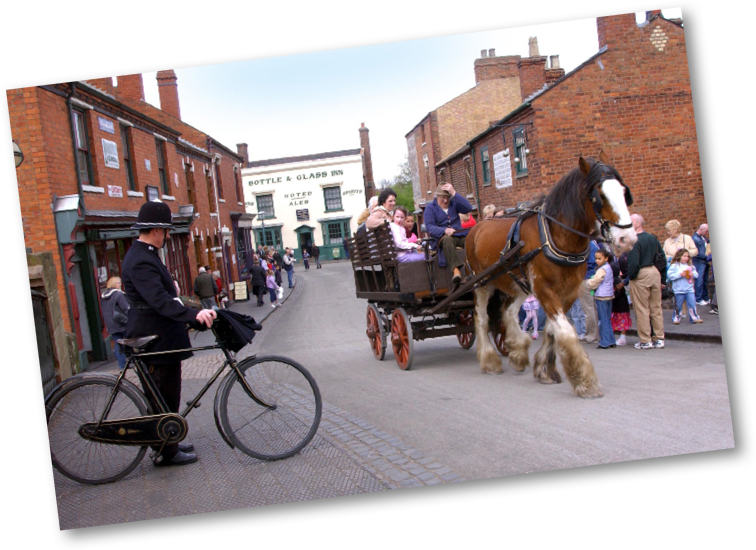 Black Country Living Museum is an award winning open air living museum that tells the story of the world’s first industrial landscape with buildings, vehicles, objects and costumed characters for you to interact with and explore. 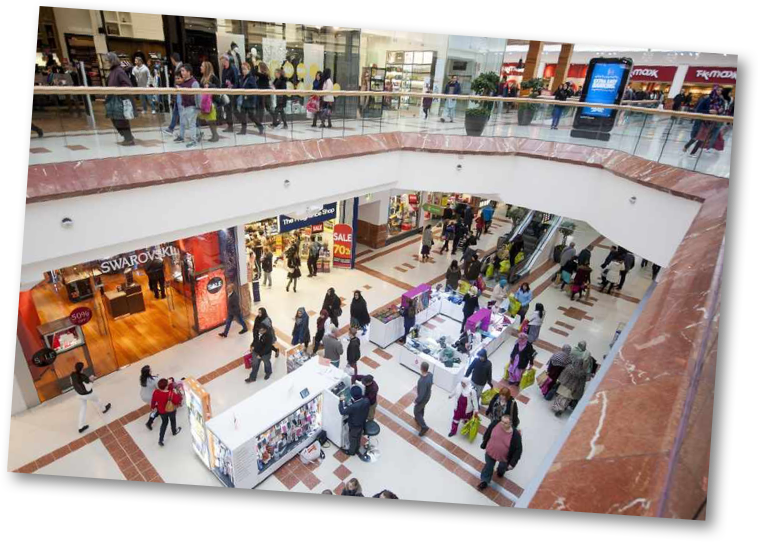 intu Merry Hill is a fantastic retail and leisure destination anchored by Marks & Spencer. 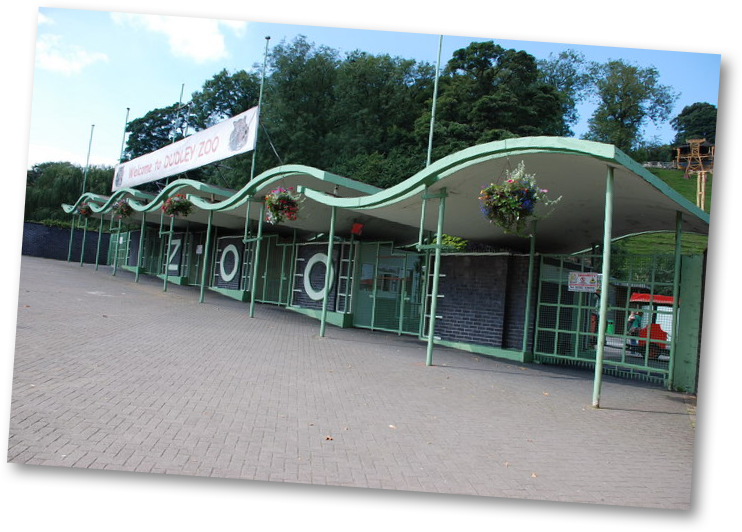 Retail and catering are arranged over two levels, with a host of popular high street stores and great food and beverage outlets. intu Merry Hill is also home to a fantastic leisure offer, which includes a 10-screen Odeon Cinema, the Quest adventure centre with Europe’s highest indoor ropes course, a NERF arena and a mini golf course. Home to more than 1300 animals, and has nigh on 200 species, including some of the rarest creatures on Planet Earth.